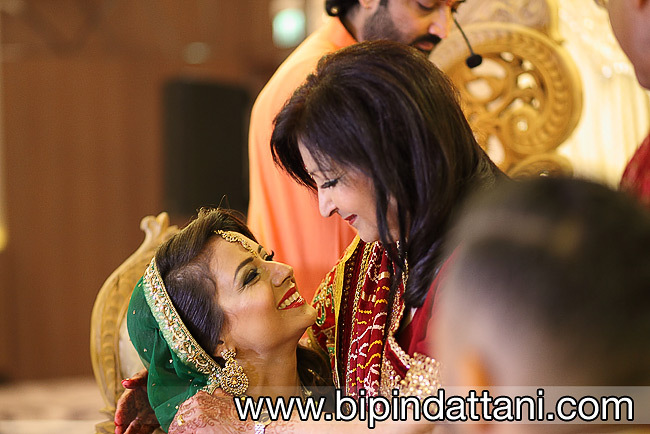 Bipin Dattani photography is one of the leading indian wedding photographers providing Indian Photography in Middlesex and the wider ethnic urbanised areas of London UK. Providing photographic services in Ealing, Wembley ,Willesden, Acton, Brentford and Chiswick, Heston and Isleworth, Southall, Hayes and Harlington, Yiewsley and West Drayton, Staines, Feltham, Twickenham, Sunbury-on-Thames, Potters Bar, Enfield, Southgate, Edmonton, Tottenham, Wood Green, Friern Barnet, Hornsey, Finchley, Hendon, Harrow, Ruislip-Northwood, Uxbridge others areas in the Middlesex for Indian couples and families. 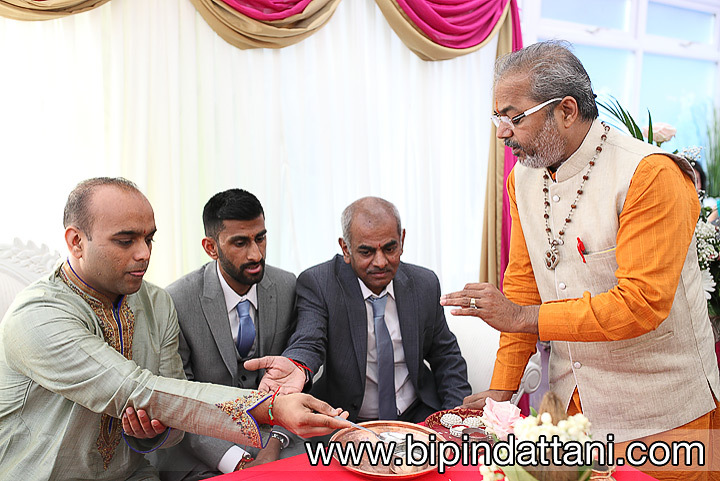 Just like other vedic Hindu priests, shastri Ketan Mehta a marriage officiant from near by Harrow, recites holy wedding reverses as per the original Indian traditions. Ketanbhai taking selfie with a smartphone with the happy bride and groom after the short, sweet, silent wedding ceremony ready for uploading to Facebook & Instagram for sharing photos. 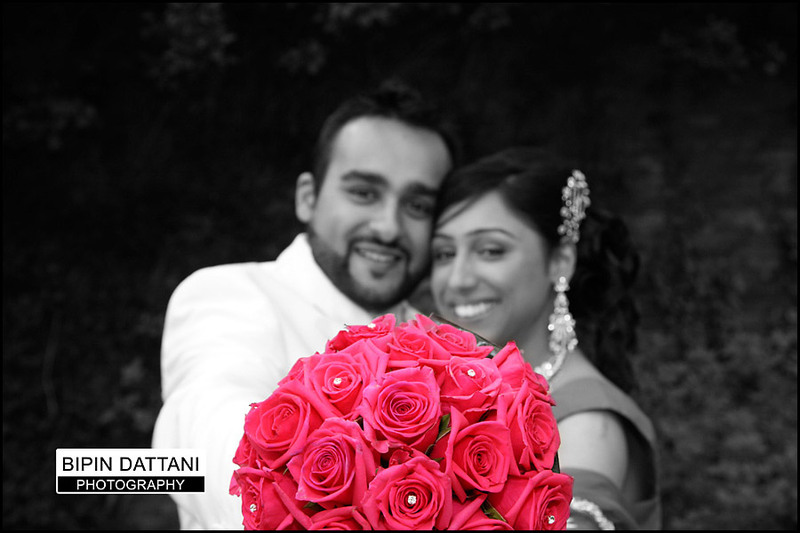 Natural candid wedding photographs captured at Stanmore Temple. 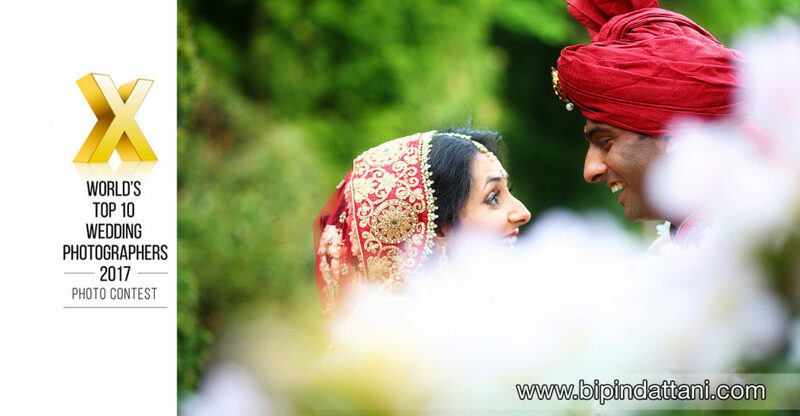 With the increase in population across the county ethnic Indian wedding photographer in middlesex offers indian wedding photography packages across the county for Hindu, Sikh, multi cultural or mixed religion marriages. 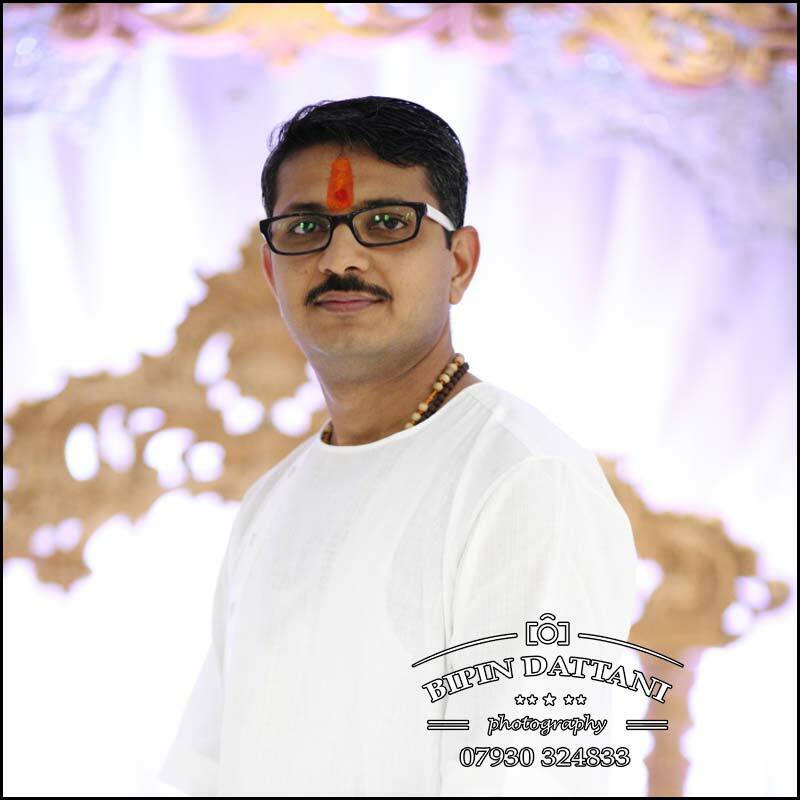 Professional and highly experiences of the various religious wedding ceremonies & rituals associated with Hinduism and Sikhism , we are proud to be amongst the photographers who defined this genre and offer a photographic prints to make your wedding memories eternal. Over the years Middlesex has become mostly covered by London and its outgrowths areas of Acton, Brentford, Camden Town, Chiswick, Edgware, Edmonton, Enfield, Fulham, Golders Green, Hackney, Hampstead, Hanworth, Harrow, Hendon, Highgate, Hounslow, London, Mill Hill, Millwall, Pinner, Potter’s Bar, Soho, Staines, Stanmore, Tottenham, Uxbridge, Westminter, Whitechapel. Some of the highlight sites for capturing wedding portrait pictures are : Buckingham Palace, Harrow on the Hill, Hampton Court, Hampstead Hill, Hyde Park, Westminster Abbey, Syon House, St Paul’s Cathedral, Tower of London, Houses of Parliament, London Eye. 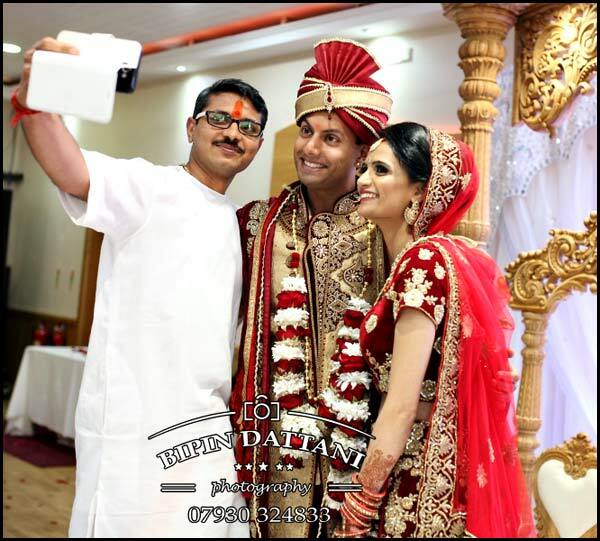 If you are planning an Indian wedding in Middlesex, you owe it to yourself to call for the best indian wedding photography package prices and deal from a local photographic professional. 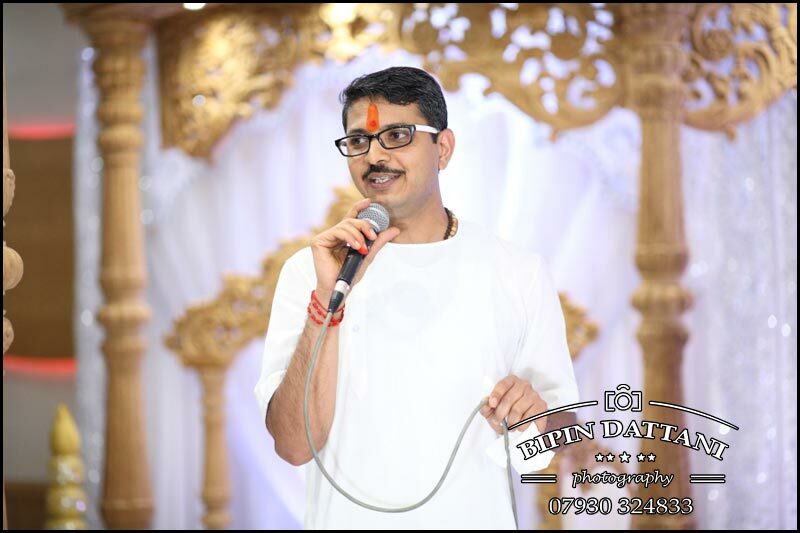 Shastri Nityananda (Niteshbhai) Hindu priest based in London. What really separates world-class wedding photographers from others? What really separates world-class wedding photographers from everybody else? This is indeed a good question. There is no set way to develop to this elevated level quickly however there are a few insights that might help. 1) Focused practice. Contrary to what some photographers might believe, merely shooting a wedding every saturday doesn’t qualify as real practice. You must aside some time once in a while and do focused practice in order to get better. Learn to photograph without looking at the back of the camera. Your digital SLR is a tool, learn to use it properly. Shoot in manual mode where you have to do all the thinking to get the perfectly exposed image. Once you have mastered this, you can opt to shoot in auto modes – shutter priority (TV) or aperture mode (AV). This is why persistent focused practice is what it takes to be great. When we perform an action and get an unexpected reward, we learn to repeat that action. 2) Go to seminar’s and courses to learn, even if you pick up one tip. Personal growth can only be sustained if we remain open to learning from others. We benefit from their experience, can inherit their wisdom, mistakes they may have made and knowledge. 3) Many might say the ability to see the bigger picture. It is the skill to see the forest from the trees and the ability to take the 10,000-feet view at every wedding you photograph. 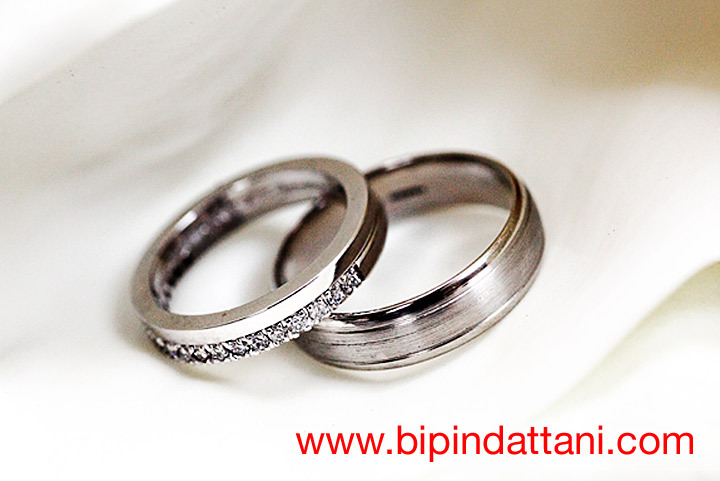 Instead of having a set plan and set photo to capture, best wedding photographers will adapt to the day, have confidence when challenging situation occur. Even with the best planning by the bride and groom, I have never photographed an Indian wedding where the schedule has been on time. 4) Clever Marketing: The use modern day advertising strategies and social platforms to help you get a decent ROI from your marketing budget. How to use Pinterest, Instagram, Linkedin, Facebook ads, website SEO and promotion. Today’s marketing is no longer about creating the best advertising campaign, it’s about understanding your customers needs and how they want to feel. 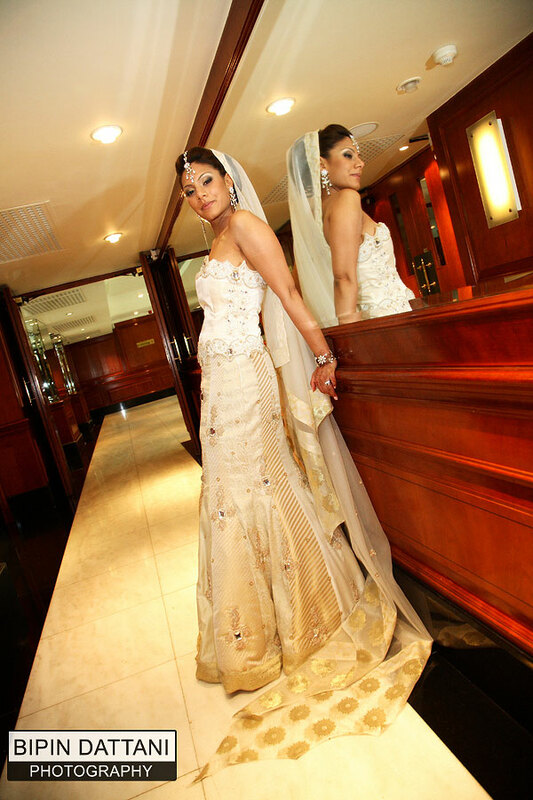 As industry leading wedding photographers we then have to act on delivering on that. 5) Identify and use networking opportunities as a means of interacting with other top suppliers from the top wedding venues, videographers, photographers, planners and bridal magazine editors.